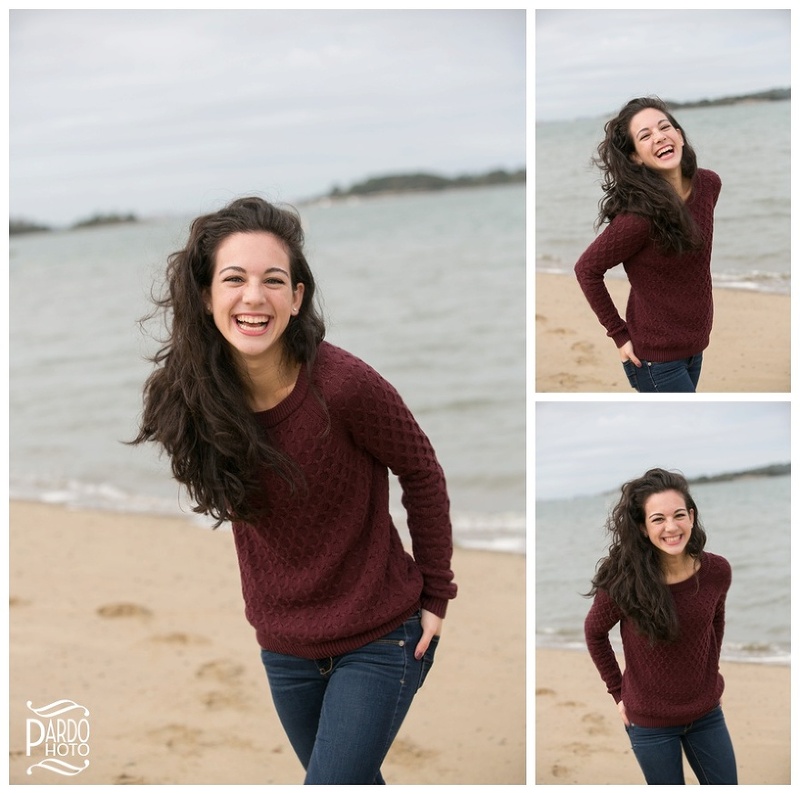 I was so excited to meet up with Collette at Hingham Beach for her senior portrait session. She was a referral from Julia, whose senior portrait session was fantastic, so I was ready for just as much fun this time around—and Collette did not disappoint! I’m always thrilled when I get referrals from old clients, because it means they enjoyed themselves as much as I did and want to spread it around. We started our senior portrait Session in the late afternoon, with Collette in fall sweaters, jeans, and boots. 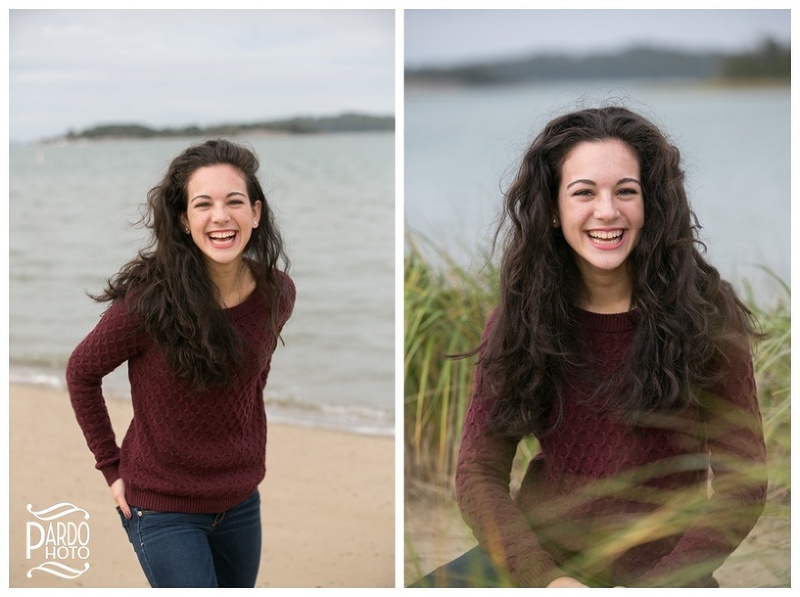 Add to that the sea grass and the beach for a perfect backdrop to really add texture to the front of the photos, and we had the most beautiful senior portrait images right from the start. Collette really came alive once she had the freedom to move, and as I’d hoped, I was able to catch some great expressions and cajole her into a little more fun. I had her sit in the sea grass once she was all warmed up, which created some of my favorite images from the whole session. At the end of the Session, Collette changed into a beautiful white dress. 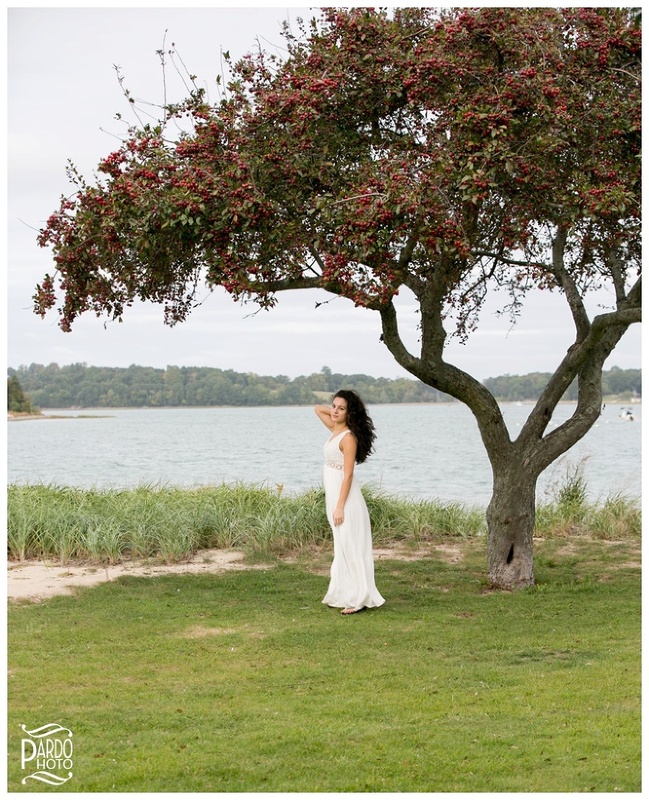 She looked so statuesque in it that we decided to use the structure of the trees and the rocks as backgrounds, and they turned out beautifully. 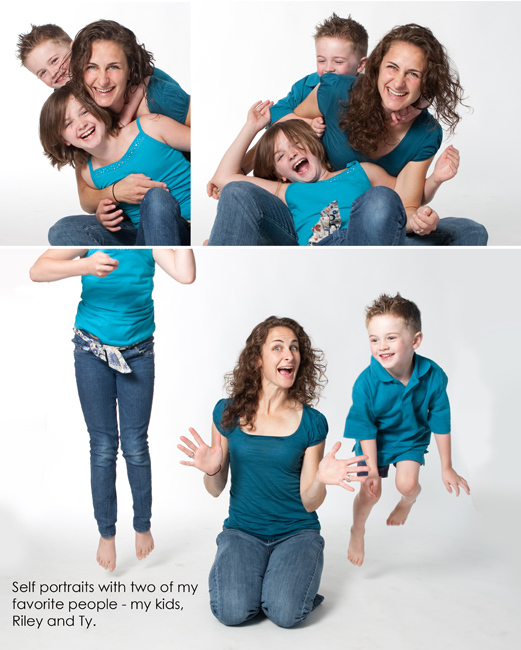 I loved the variety in these photos, from the beaches to the trees, and Collette herself was a joy to work with. She could have fun and be serious all in one session, and the range of expressions and photos we were able to take together reflects her amazing personality. Collette, thank you for a wonderful senior session at the beach! I wish you the best of luck in college next year; I know you will do so many great things with your future.